I’m reminiscing on my heavier self. Happy Friday everybody. It is bound to be someone’s birthday today. I just haven’t bothered to look at the calendar. You should wish them a happy one for me today. I laughed so hard a little bit of pee came out. 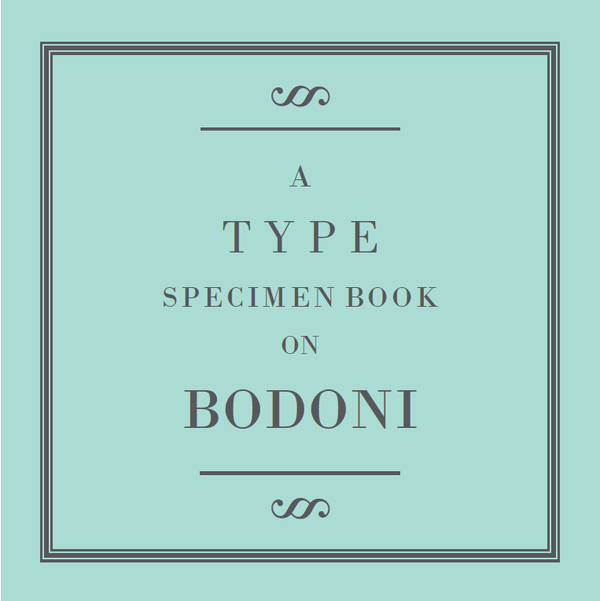 Anyone wondering what to get me for Grismas would have an easy time shopping if they went here and picked up any of the Bodoni (175a, b, and c) in other sizes (12, 14, 18, 24, 30, 36, 42, 48, 60, or 72pt.) for me. I’m working on owning the whole family. It is going to be one of my house fonts. I’ll also need a type cabinet at some point to store all of this type. Just saying. Today, I am going to vent some of my frustration into the productive activity known as “splitting firewood”. Weather permitting, of course. Speaking of which, we’d better get going if we’re going to stay ahead of the weather. « I Don’t Think He’s Technically a God.